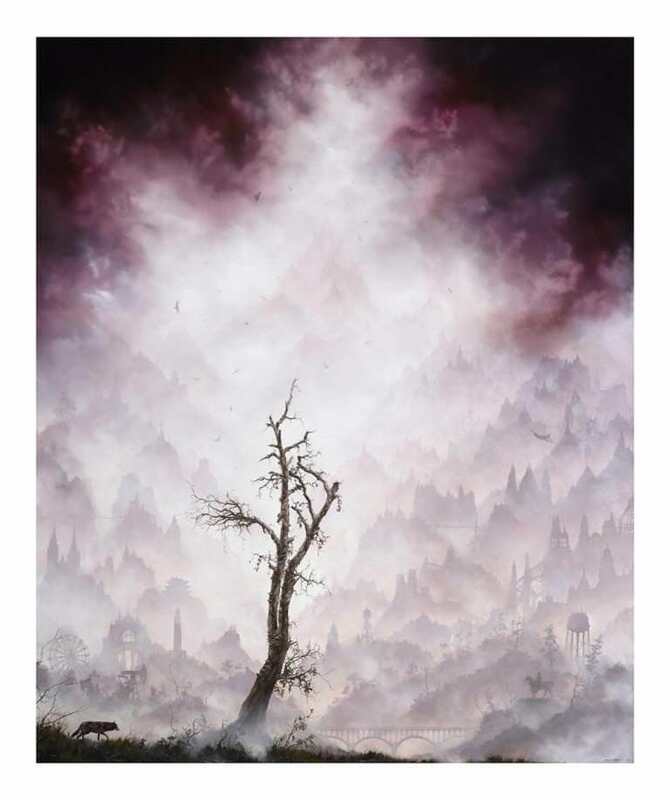 Thinkspace has two brand new art prints out by Brian Mashburn. “Kettle” is a 16.75″ x 20″ giclee, has an edition of 25, and costs $75. 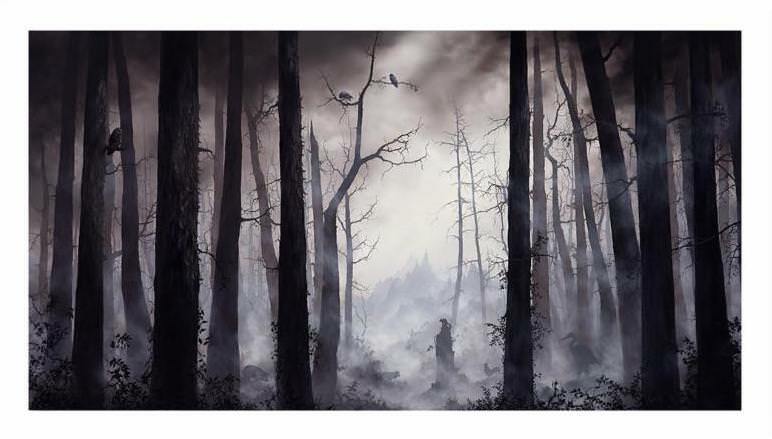 “Walking Shadows” is a 13.75″ x 20″ giclee, has an edition of 25, and also costs $75. Visit ThinkspaceProjects.com.